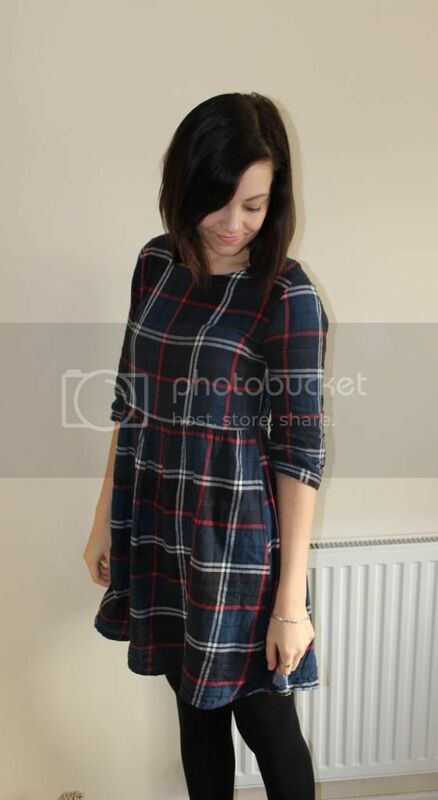 I can't enough of checked patterns, and this smock dress from Primark is brilliant to wear this season. 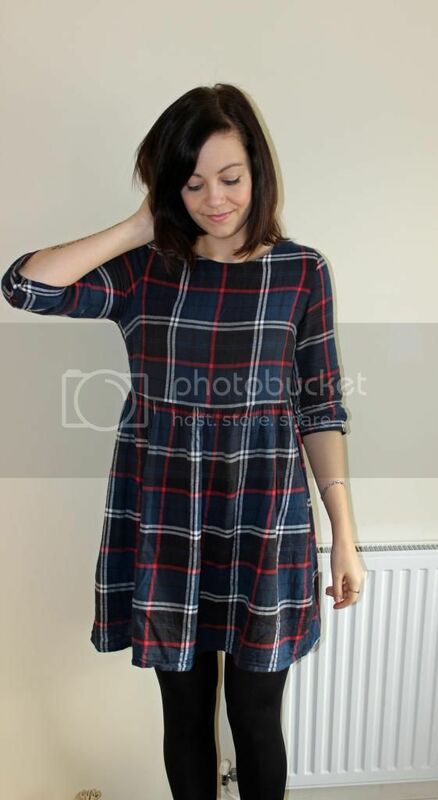 I don't usually like wearing sleeves but, as this dress is loose and baggy to wear, it doesn't bother me that much! It's definitely my comfy dress this winter, and I'm so tempted to buy it in a different colour, especially for the £10 price tag! I'm also practically living in these boots at the moment. They're so comfortable to wear and are just perfect. 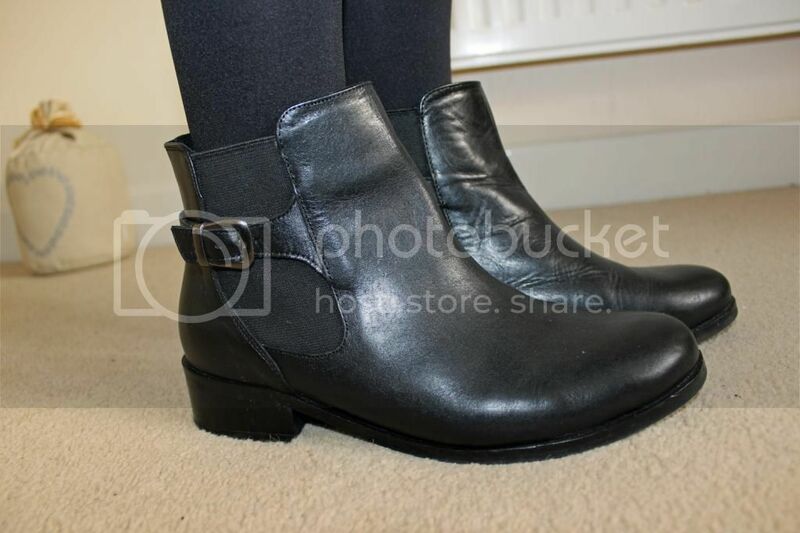 I like the small buckle detailing as well, as it makes them slightly different to the usual Chelsea boots you can get. After an epically busy few weeks, I'm finally able to kick back and relax! I've now got a whole week off work and it's already blissful. As it's my birthday on Friday (oh gahd), Alex and I will be off to Sheffield for a night during the week, seeing friends and family at the weekend, plus I'm having my annual Bicester Village trip! Any recommendations on what I need to look out for? Alex and I also off to Worcester's Victorian Christmas Fayre tonight with his niece and nephew, as they're staying the night at our flat for the first time. I love the Christmas Fayre! Eeeee. No doubt, after the fayre, the night will end with a Disney film... His niece loves Frozen. Totes going to try and watch that!